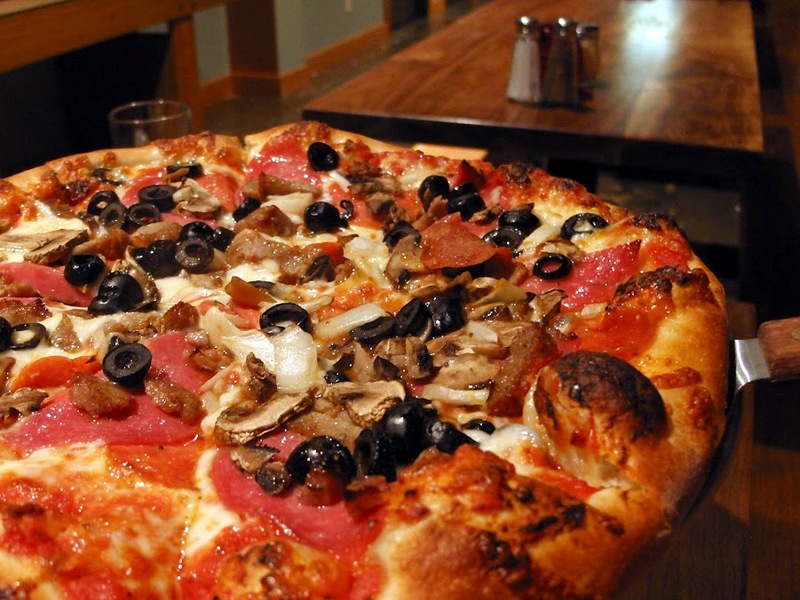 In 2012, Ridge Pizza created a great space on Phinney Ridge for friends & neighbors to gather, celebrate and relax. Now, we are excited to bring the same food, drink and experience across town to Ridge Pizza Northeast. 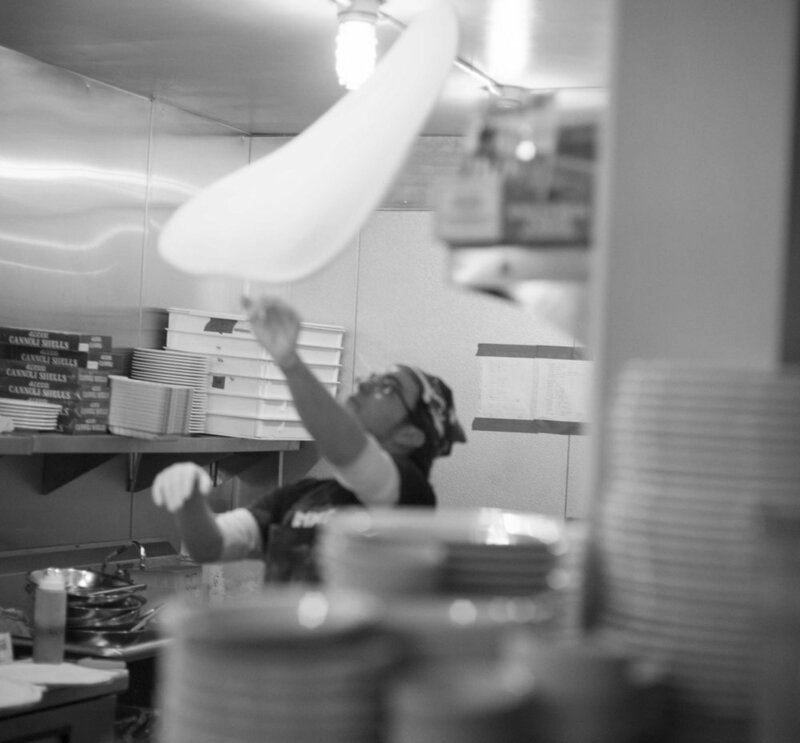 In keeping with the Ridge tradition, Ridge Pizza Northeast is all about you & the neighborhood. This is a place where little league teams can get together after the big win, or a place where a group of friends can catch a game, with pizza accompanied by some good local brews and wine.